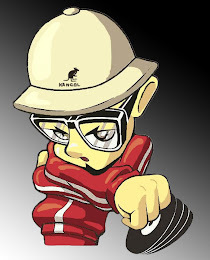 "Hip hop as a cultural movement incorporates B-boying (breakdancing), graffiti writing, DJing and MCeeing. It originates in the African American, Afro-Caribbean and Latino American communities of New York City (with the South Bronx as the center) in the late 1970s.It was DJ Afrika Bambaataa that outlined the five pillars of hip-hop culture: MCing, DJing, breaking, graffiti writing, and knowledge. Other elements include beatboxing, hip hop fashion, and slang. 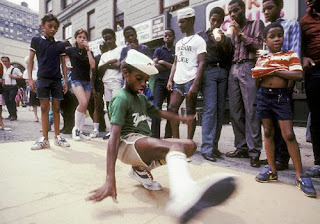 Since first emerging in the Bronx, the lifestyle of hip hop culture has spread around the world. When hip hop music began to emerge, it was based around disc jockeys who created rhythmic beats by looping breaks (small portions of songs emphasizing a percussive pattern) on two turntables, which is now more commonly referred to as sampling. 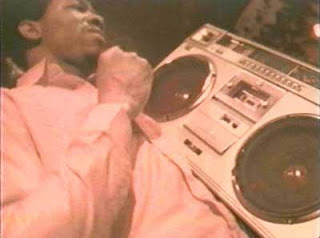 This was later accompanied by "rapping" (a rhythmic style of chanting or poetry more formally in 16 bar measures or time frames) and beatboxing, a vocal technique mainly used to imitate percussive elements of the music and various technical effects of hip hop DJs. An original form of dancing and particular styles of dress arose among followers of this new music. These elements experienced considerable refinement and development over the course of the history of the culture. 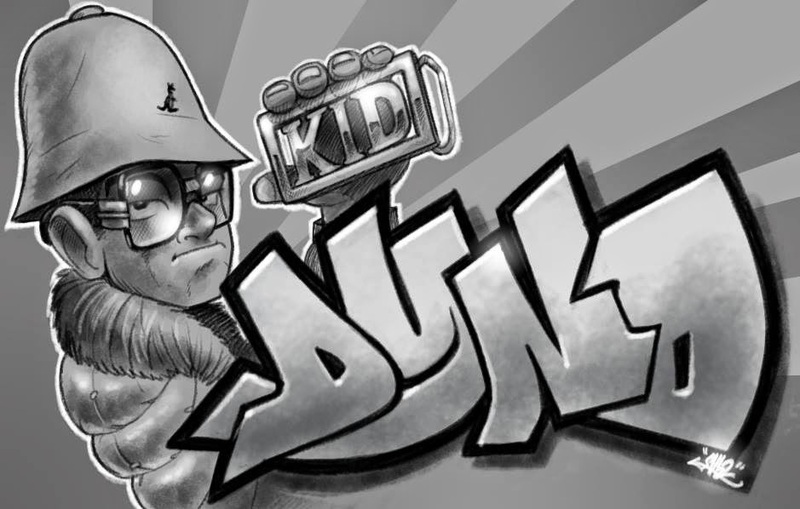 The relationship between graffiti and hip hop culture arises from the appearance of new and increasingly elaborate and pervasive forms of the practice in areas where other elements of hip hop were evolving as art forms, with a heavy overlap between those who wrote graffiti and those who practiced other elements of the culture." So that's my rant over, let's get back with the program. We've got plenty more BEATS and BREAKS lined up for 2010. And that's without our new finds out in recordland. Great mixes, thanks for sharing ! WONDER WAZUN or someone else, can you tell please what a jams it was and what year ? by the way, nice new header ...it's all about the bode's!! yes yes fellas, these mixes are hot like lava. Thanks again to WONDER WAZUN, the DIVSHARE link has expired, but leave a comment if you need a re-up. & thanks to morda, mojo, and monsieur fish for knowing what good music is. Hotasballs - what's good Biggest Irish? Still sipping hard on the cranberry funk I see. Keep it crispy my man, and let's boogaloo a barbeque real soon. Re-up please! I can never turn down an opportunity to get down. Thanks for the awesome site man, keep up the good work. I will speak to WONDER to get a re-up on these dope mixes. For the moment keep doing the do! I will mail him RIGHT NOW.